A few days back, Sonu featured on the second episode of Royal Stag Barrel Select MTV Unplugged Season 8. 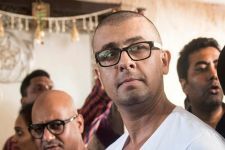 Well soon, after that Sonu Nigam was rushed to Mumbai's Nanavati Hospital after he developed a severe skin allergy, claims a report by an entertainment news portal. 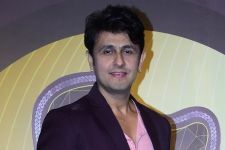 According to SpotBoye, Sonu was eating at the city's Bandra Kurla Complex when the incident took place. The portal states that Sonu's rash was so acute that anti-allergens would have been of no help. Hence, he thought it was best to go to a hospital. Once at Nanavati Hospital, the authorities there decided to keep him in the Intensive Care Unit (ICU), probably for quicker treatment. 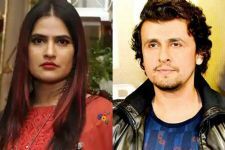 A source in the report has been quoted as saying, "Sonu is much better now. He will be in time for the Odisha concert. There was a concern when he was admitted, but all's well that ends well." 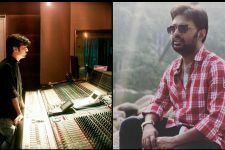 Anurag Saikia combines Folk and Ghazals for Sonu Nigam's Jhuki Jhuki! 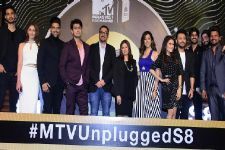 MTV launches another season of 'MTV Unplugged'!